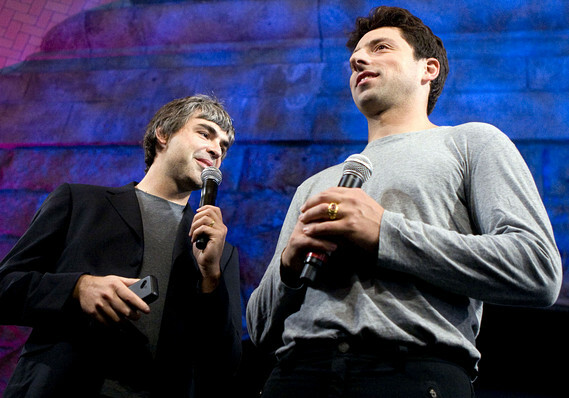 Google founders Larry Page and Sergey Brin surprised the world when they announced a plan to create an umbrella company named Alphabet Inc. The founders believe that this new corporate structure will allow the different divisions to better focus on innovating their offering. Major events drive users to Twitter to connect with other audience members interested in the same topic. Now, advertisers will be able to better connect with audiences interested in these events. According to search impressions, the top ten verified sites in Google Search Console are now all HTTPS. 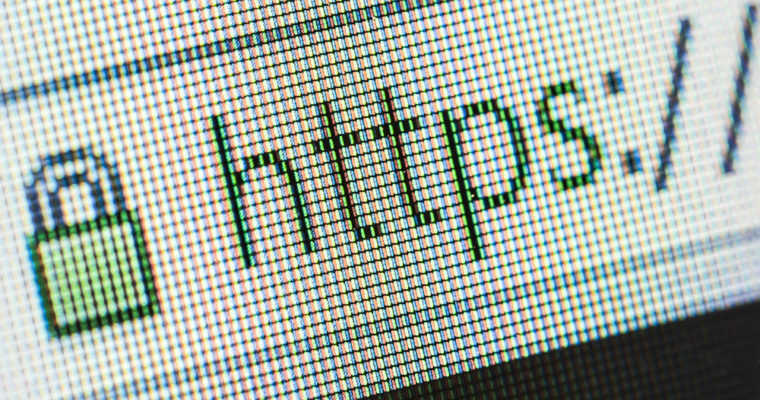 What are the benefits to migrating to an HTTPS website? 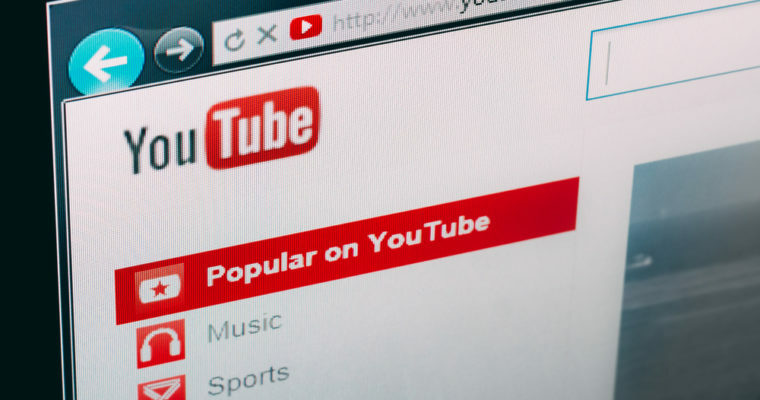 Going forward, YouTube will add new video views in real time. Views that they believe are coming from bots will be subjected to further review. This should lead to more reliable metrics for new videos. Marketers can now leverage Excel to manage Twitter ad campaigns. Users will be able to use this new function to edit campaign end dates, budgets and targeting criteria quickly and simply. 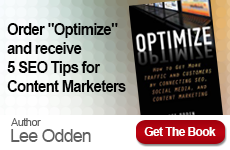 How efficient is your content marketing? Whether you’ve made progress towards increasing the effectiveness of your content for marketing or not, I think there are some important choices to be made when it comes to marketing organization, leadership and strategy. As each of us develops as marketers, we evolve the way that we approach content marketing. Think back to your first blog post, white paper or eBook. If you knew what you know now, would you approach it the same way? When you think of mobile marketing, visions of searches for store hours, maps and getting tips from Facebook friends about good restaurants probably come to mind – all consumer focused. But what about B2B marketing and mobile? B2B sales prospects often go through 57% of the sales process before even talking to a sales team. 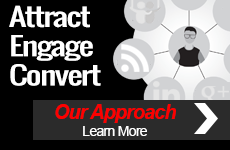 When exploring new options for converting sales leads into customers, consider using an email based lead nurturing program to help move prospects through the sales funnel.